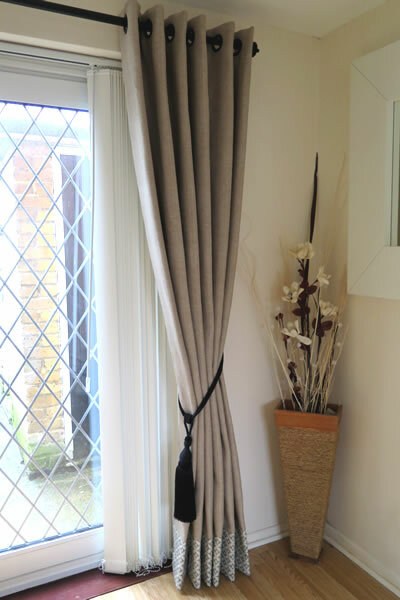 Twisted Twine Designs specialise in professional made to measure curtains throughout Medway, Maidstone and North Kent. Once you have selected your desired heading (see below) our team can discuss with you all the different types of linings and interlinings that we offer. 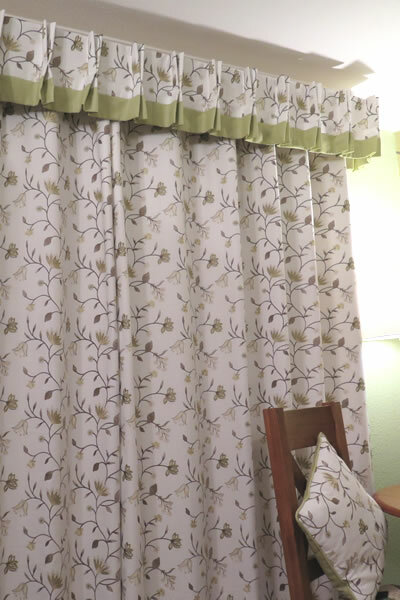 We can make any alterations to old curtains and ones purchased from shops to make sure you get that perfect fit. For more information, please feel free to call us on 01634 668858 or 07595 317933, send us an email. Finish your curtains beautifully on one of our extensive collections of curtain poles. From classic wooden to contemporary metal poles, we have a vast choice to choose from. We also have a wide variety of finials to accommodate your chosen pole. If you require a track for your curtains we can offer a variation from plastic to metal, corded and uncorded.